Of hours and their dust. (And the skylark remembering both). The constant abrasion of the wind. In its rising and falling distances. The silent rolling hills of heaven. This click of warming rock. 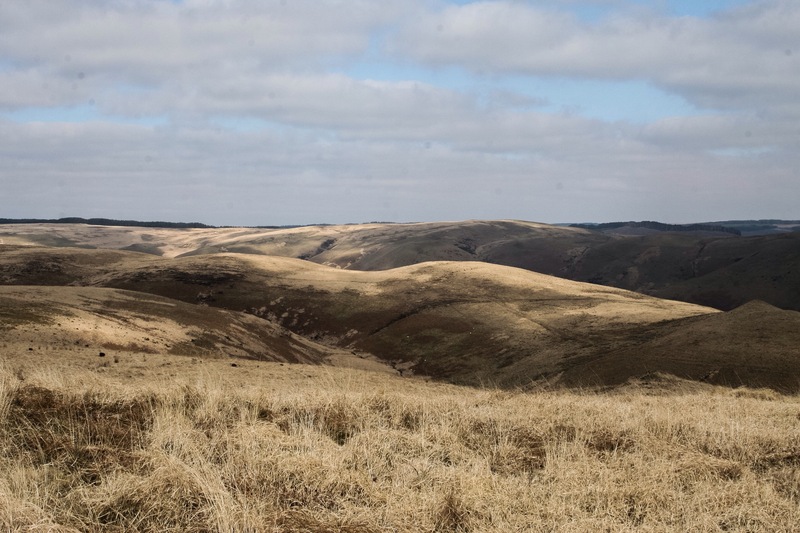 The Elenydd is the old name for the central uplands of Mid Wales, known as the Cambrian Mountains. The southern border is effectively the Irfon Valley, where I live, though in actual fact the valley is bordered on its other edge by the Mynnedd Epynt, a very similar landscape. So evocative, Simon – a beautiful window into a beautiful country.